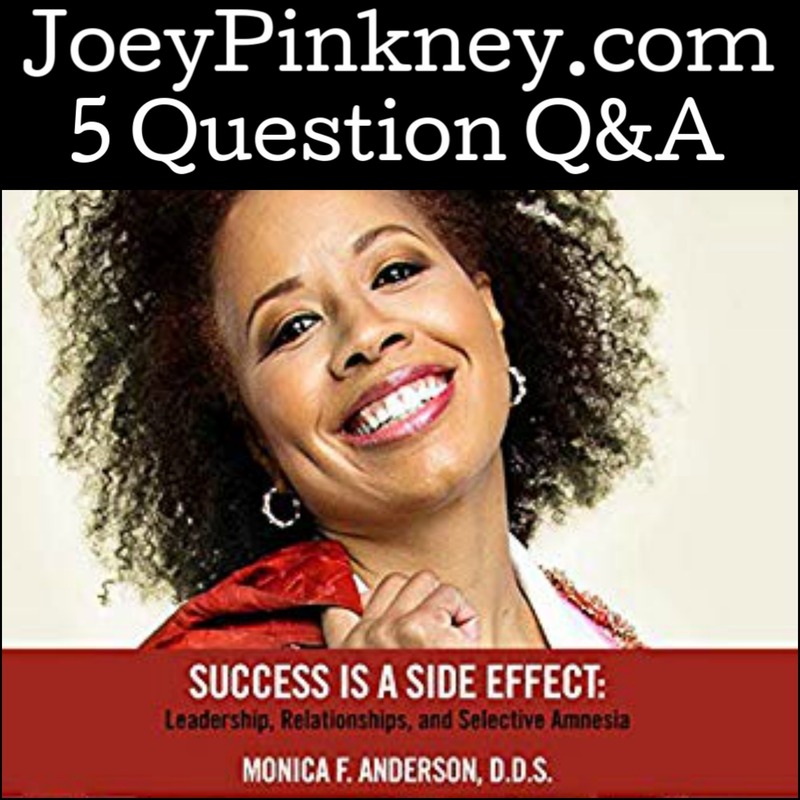 Success Is a Side Effect is a powerful, practical guide to achieving more fulfilling relationships at work, at home, and in your community by best-selling author and motivational speaker Dr. Monica Anderson. Her unique approach to personal growth is illustrated with real-world situations, surprising statistics, and laugh-out-loud anecdotes. 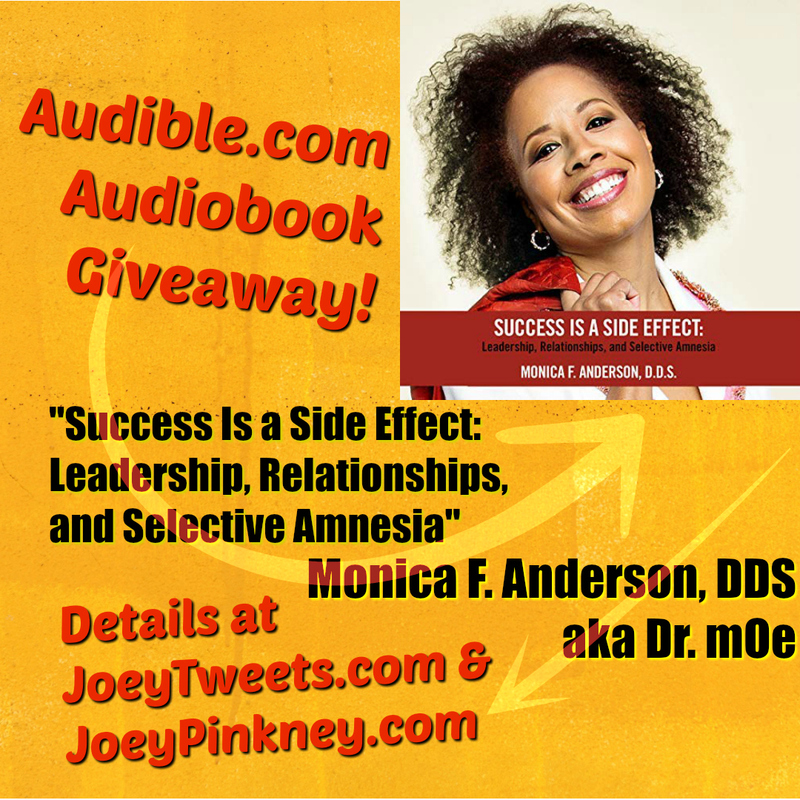 Joey Pinkney: What inspired you to write Success Is a Side Effect? Out of your fiction and nonfiction paperbacks, what inspired you to offer this title in audiobook format? Baltimore College student Brooklyn Taylor finds herself falling in love with a classmate who loves the streets more than anything else. She begs Tyrell to change his lifestyle. The more she pleads, the more distant he becomes. Brooklyn is elated when she discovers she is pregnant, but celebration soon turns into devastation when she finds out Tyrell is on his way to prison. Brooklyn begins to question her love for and her future with him. When she makes the decision to stand by him no matter what her friends and family think of him, she prays endlessly to God that he will change his ways. 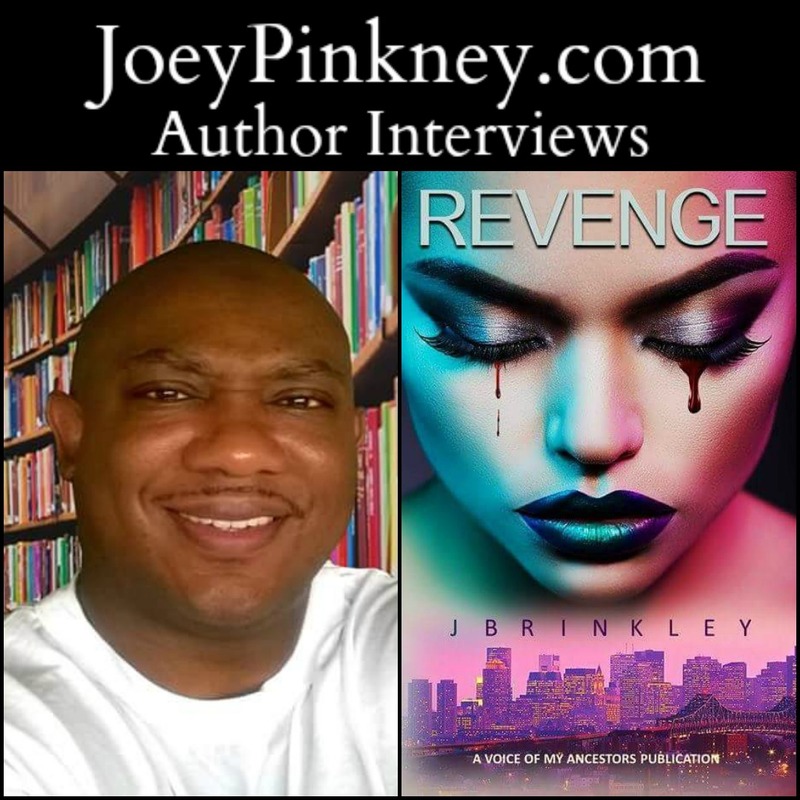 Joey Pinkney: Where did you get the inspiration to write Revenge?